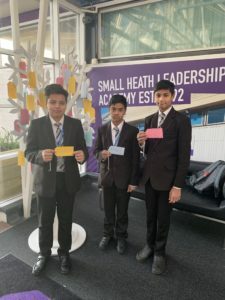 Pupils took part in a week of activities to commemorate Holocaust Memorial Day. Holocaust Memorial Day, held on 27 January each year to mark the liberation of concentration camp Auschwitz, is an international day of remembrance for the millions of people murdered in the Holocaust under Nazi persecution and in the genocides which followed in Cambodia, Rwanda, Bosnia and Darfur. 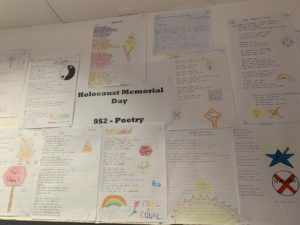 Pupils engaged in Holocaust Memorial Day themes across the curriculum to deepen their understanding and explore this year’s Holocaust Memorial Day theme of Torn from Home. 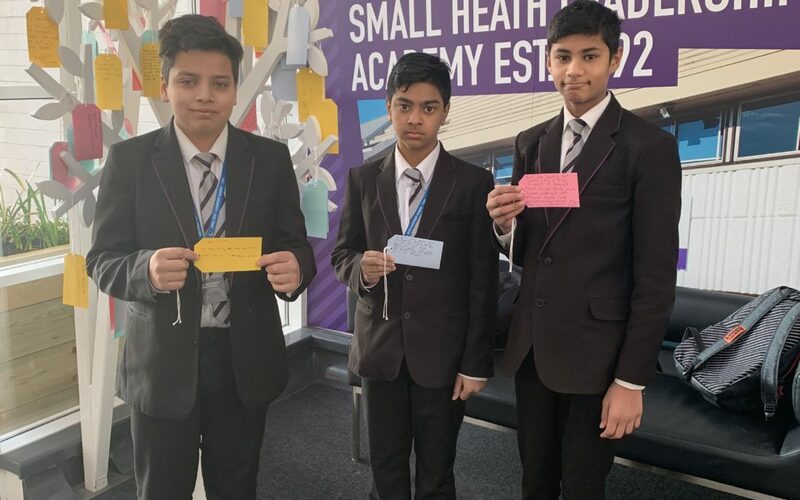 Pupils took part in the Holocaust Memorial Day Trust’s Postcard Project, in which students learned about Holocaust survivors and then wrote a personalised message on a postcard to be sent to the survivors. Pupils also learned about genocides that have taken place across the world. School assemblies focused on the significance of the Holocaust and included real-life stories about genocide from survivors. 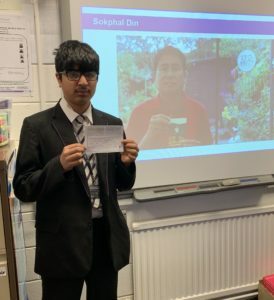 In English lessons, pupils in Years 7 to 10 studied the poem ‘Not My Business’ by Niyi Osundare and wrote their own poetry in response. For further information about Holocaust Memorial Day visit www.hmd.org.uk.